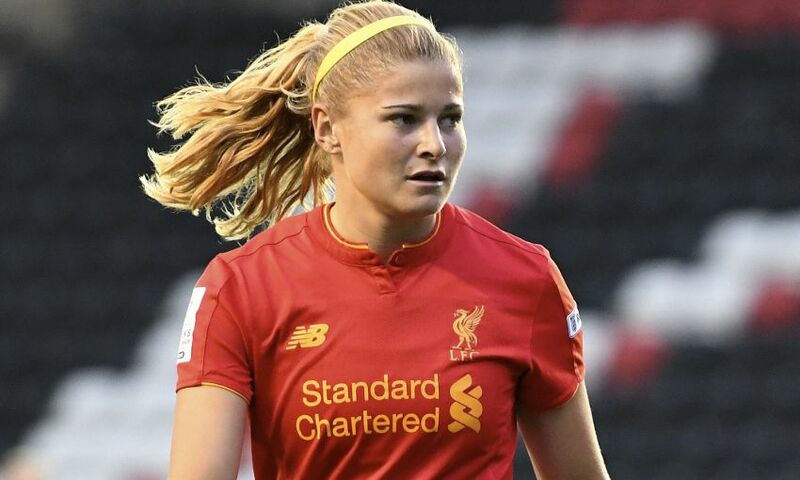 Liverpool Ladies have confirmed that New Zealand international Rosie White will be leaving the club to join NWSL side Boston Breakers. The striker joined the Reds in July 2015 from the University of California, making 33 appearances and scoring four times during her spell on Merseyside. On leaving the club to join up with former Ladies boss Matt Beard, White said: “I have absolutely loved my time at Liverpool Ladies and will take away some fantastic memories. Everyone at Liverpool Ladies thanks Rosie for her time at the club and wishes her the best of luck for the future.